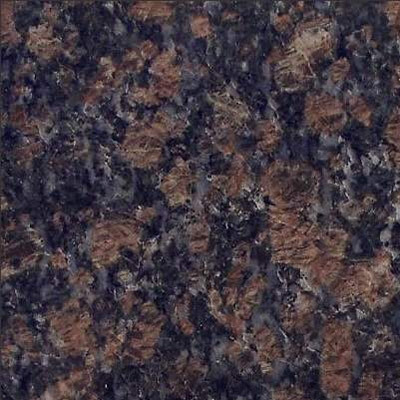 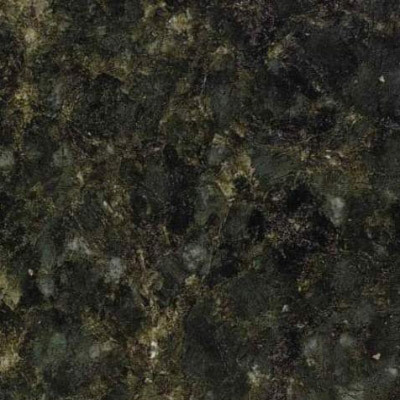 The term "granite" is applied to a broad variety of stones with similar texture and composition. 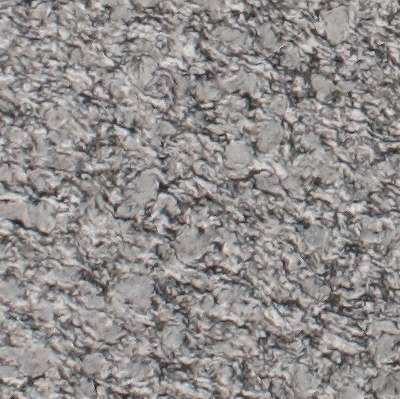 They are classified as igneous meaning they formed through the cooling of molten rock (magma). 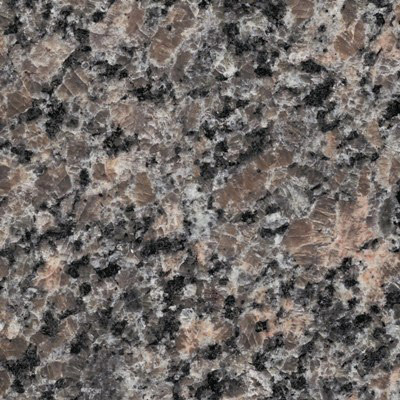 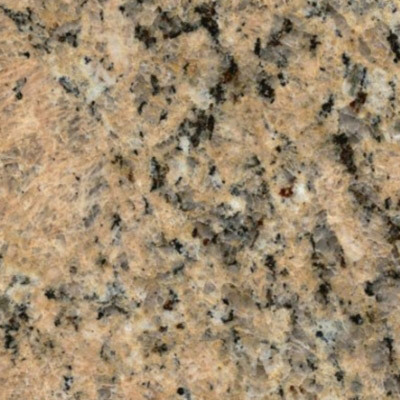 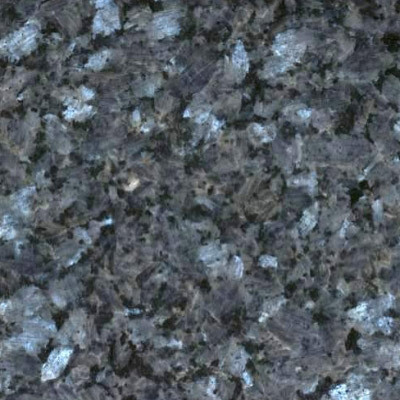 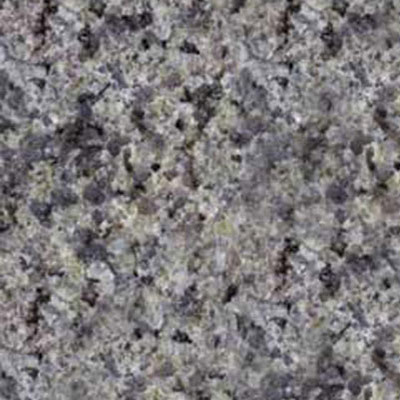 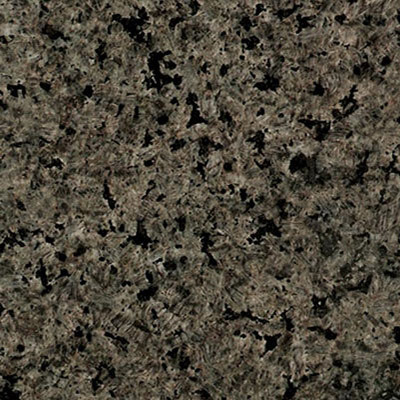 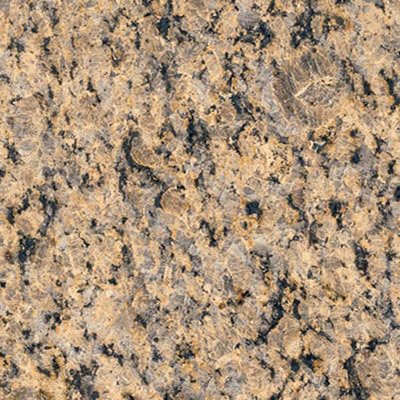 Granite is the oldest rock on the surface of the earth. 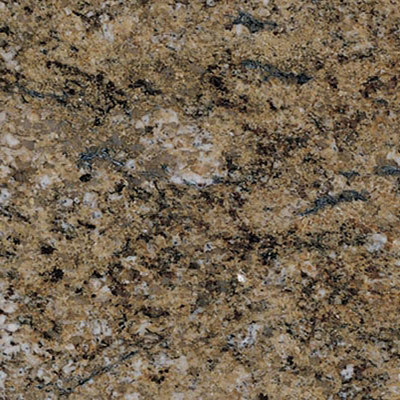 The granite used for residential and commercial applications is quarried from open pit mining operations all over the world. 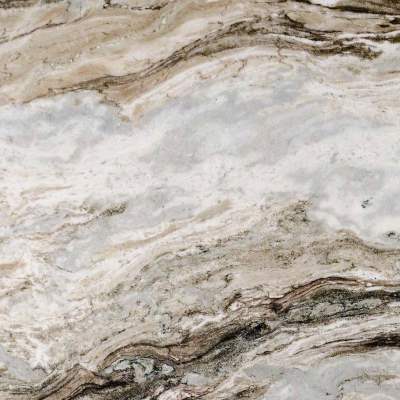 There many colors and patterns to chose, ranging from consistent grain structures and muted colors to multicolored stones marked by flowing veining. 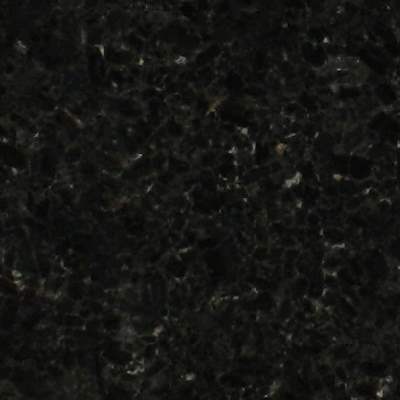 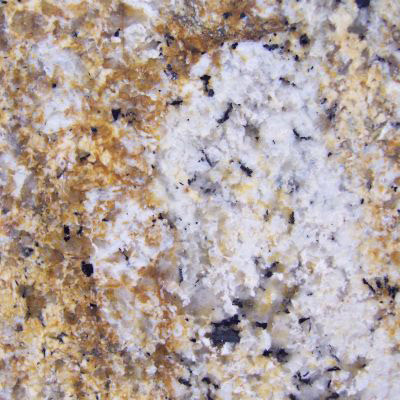 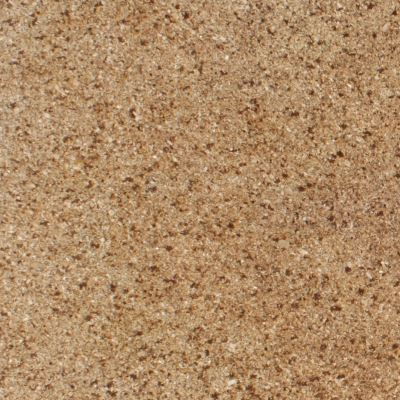 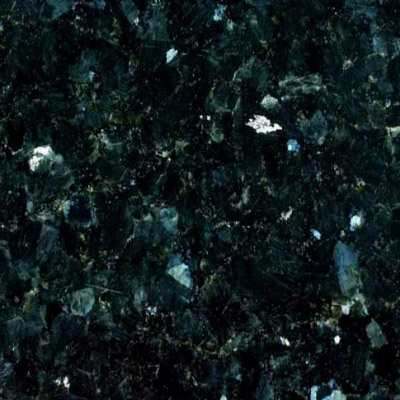 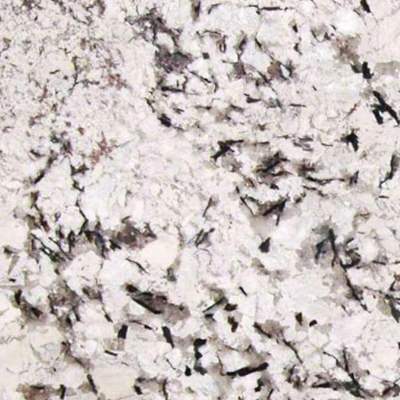 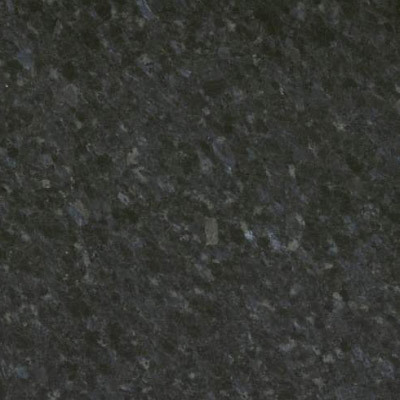 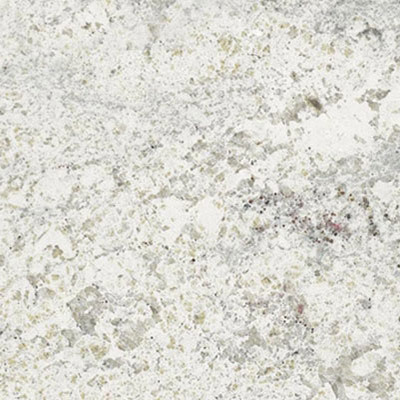 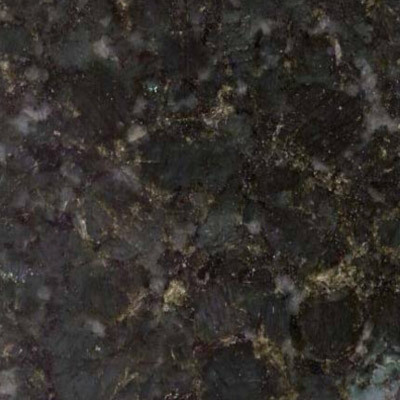 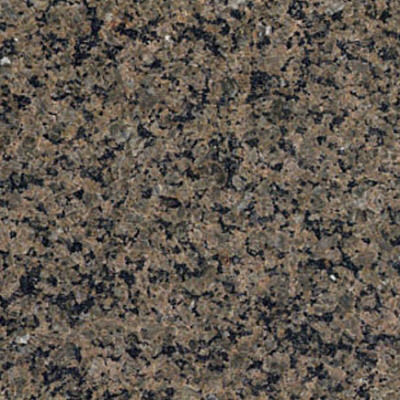 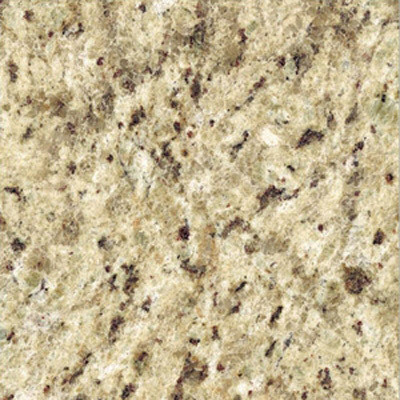 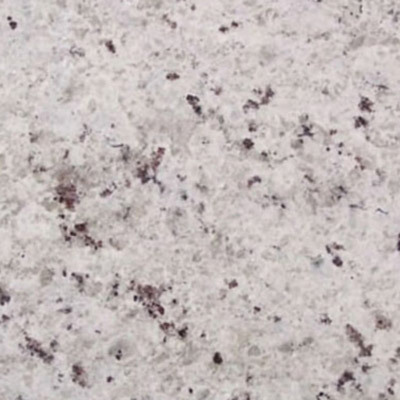 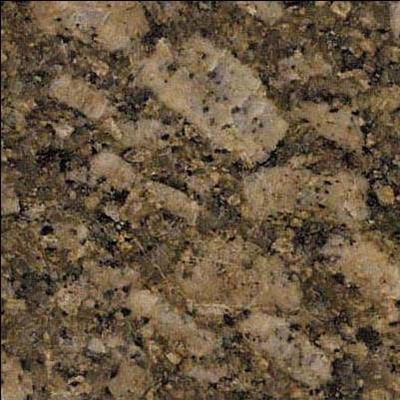 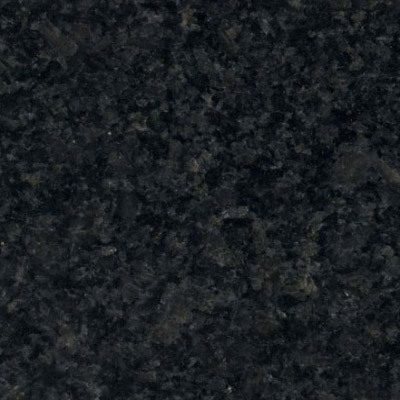 Granite has been proven to be one of the easiest to clean most durable countertop materials available today. 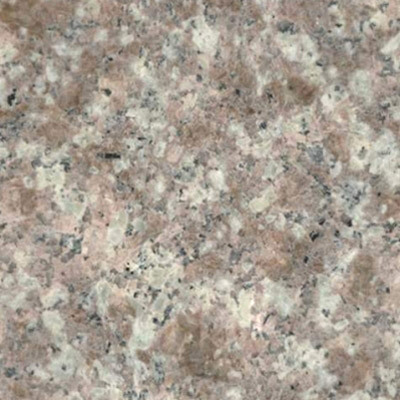 Here are just a few of our samples. 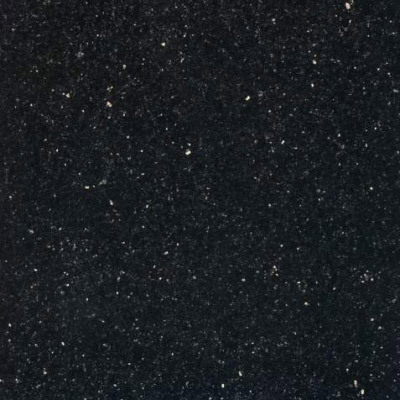 DISCLAIMER: These samples are for display purposes only. 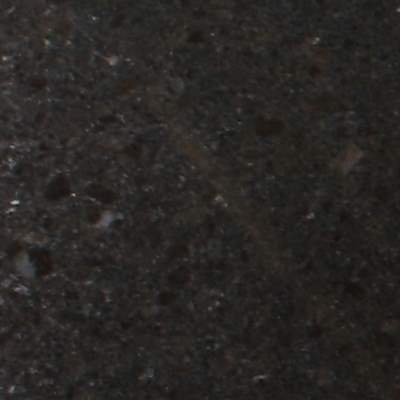 The color, shade and hue of each photographic sample will vary significantly depending upon the settings and resolution of your computer screen. 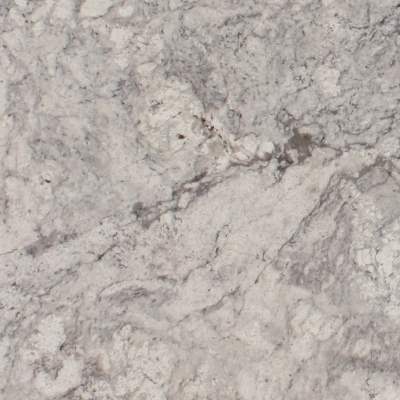 Photographic samples should only be used to visualize the pattern/veining as well as color and mineral distribution of each variety of stone. 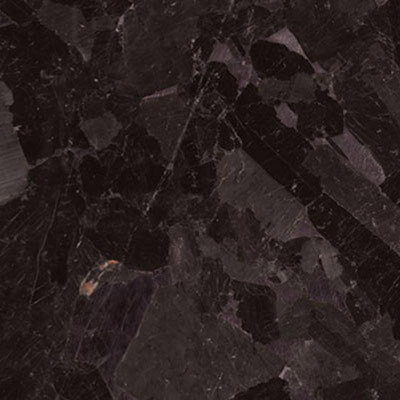 Do Not Make Color or Pattern Choices Based Solely on These Photos. 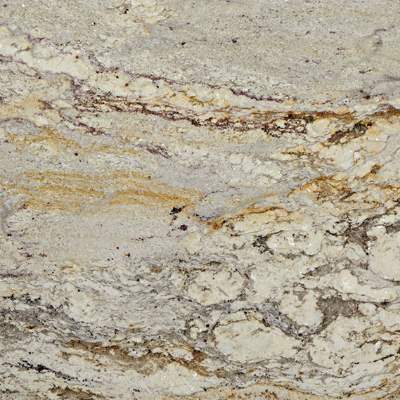 Each photo represents just one slab in a bundle and the overall appearance of each slab will vary from the sample photograph. 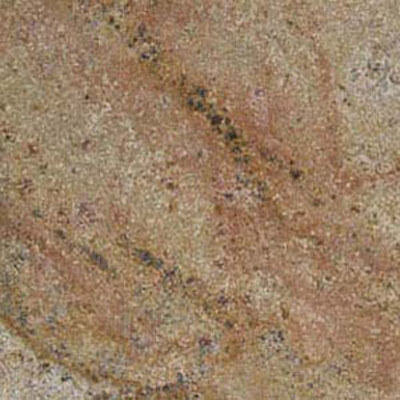 The color name can vary from one supplier to another. 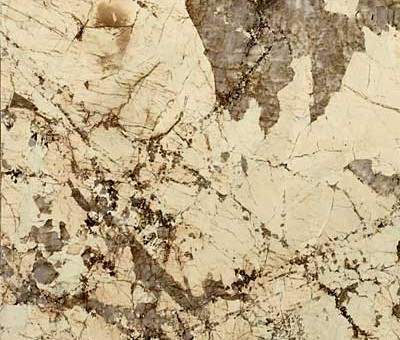 We update this page on a regular basis however material availability is subject to change and therefore not guaranteed.